Drama | PG | 97 min. 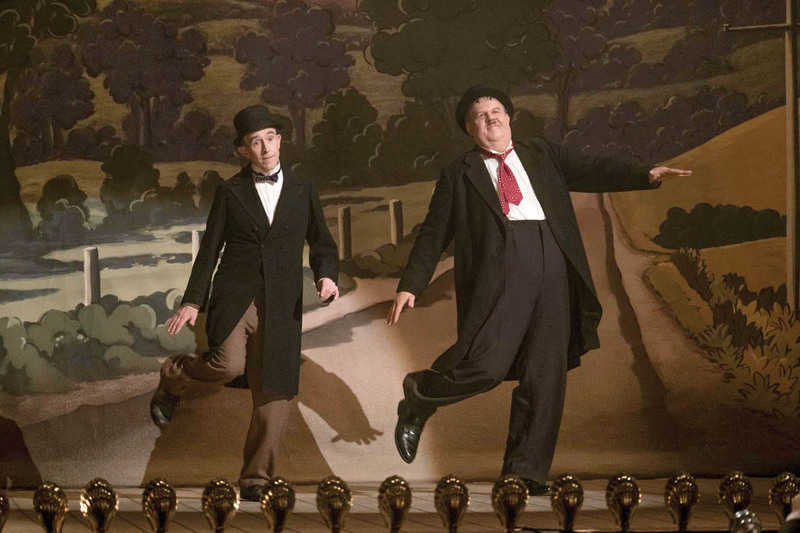 Starring Steve Coogan and John C. Reilly as legendary movie icons Laurel & Hardy, STAN & OLLIE is the heart-warming story of what would become the pair’s triumphant farewell tour. With their golden era long behind them, the duo embark on a variety hall tour of Britain and Ireland. 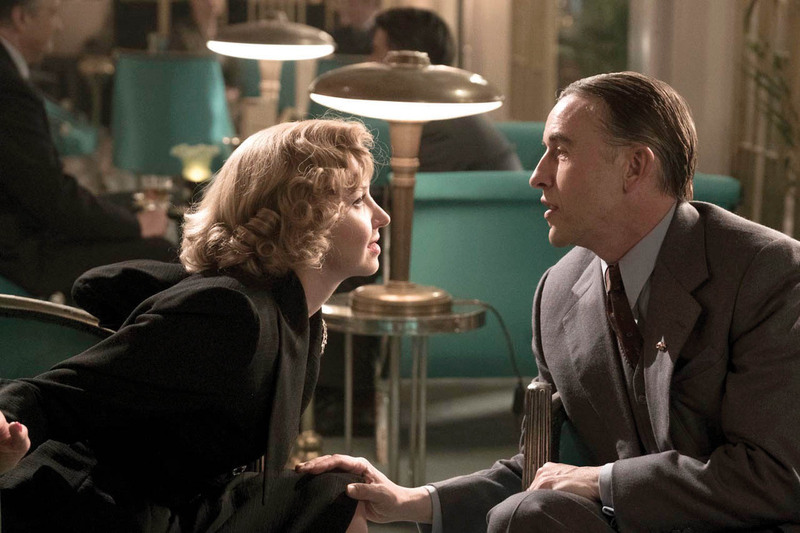 Despite the pressures of a hectic schedule and with the support of their wives Lucille (Shirley Henderson) and Ida (Nina Arianda), their love of performing, as well as for each other, endures as they secure their place in the hearts of their adoring public.